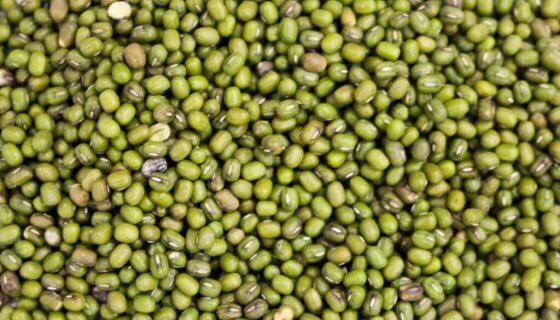 Organic Mung BeansOrganic Mung Beans Mung Beans, also known as green gram, are a legume widely used in Asia. It is a small, olive green coloured bean that has a subtle sweet flavour. These Australian grown Mung Beans are Certified Organic and have no added preservatives. Versatile and easy to use; Mung beans are often sprouted; made into a delicious sweet or savoury paste; or cooked whole and added to a variety of recipes. How to Use:Organic Mung Beans are wonderful for fresh sprouts. Simply soak 1/2-3/4 cup of beans in a jar or bowl of cold water for 8 hours, or overnight. Drain and rinse thoroughly. Cover with mesh or cloth. For best results, secure cloth with elastic band and place jar on 45o angle to allow continued draining and air flow. Rinse and drain twice a day. Mung Sprouts will be ready to eat in about 2 days, and can be refrigerated for 2-4 days. To cook Mung beans, pre-soak in cold water for 2-4 hours. Soaked beans can be added directly to soups and hotpots to cook. To pre-cook, drain and place beans in a pot of cold water. Bring to the boil, reduce to medium heat and cook until tender – about 20-25 minutes.Do not add salt while cooking, as this can make outer skins of legumes tough. Cooked Mung beans are delicious in salads, veggie burgers, soups and hot pots. They can also be used to make a delectable paste, often used in Asian cooking including traditional steamed buns and Moon cakes. Simply blend cooked beans to a paste; or sauté pre-boiled beans in oil for a few minutes. Add a little sugar, and water as needed, continuing to sauté until a paste. Use in recipes as directed, or add unsweetened paste to soups and stir fries.Ingredients: Organic Mung Beans.Preservative Free, Non GMO. Paleo.Allergens:No Known Allergens. This product may contain traces of Allergens.Storage:Store in an air tight container in a cool, dry place, away from direct sunlight. Refrigeration recommended in warm climates.Shelf Life:Up to 18 months when stored as above. See Best Before date.SKU: 50313. 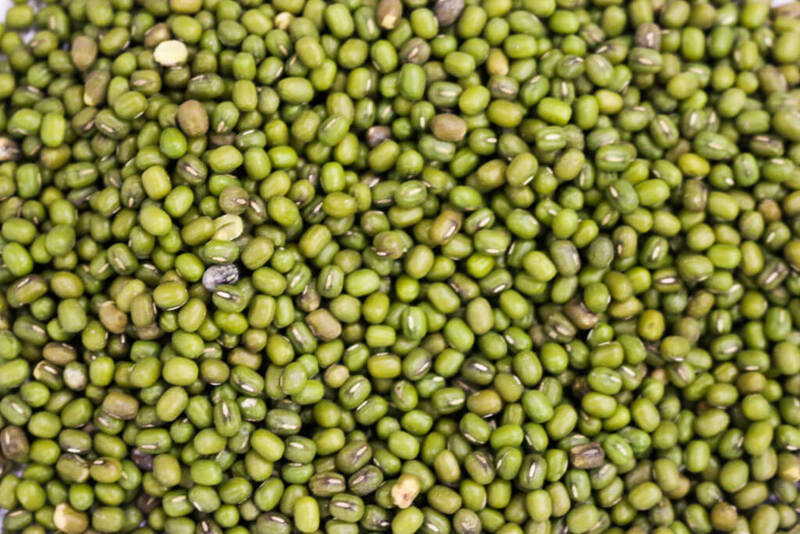 Mung Beans, also known as green gram, are a legume widely used in Asia. It is a small, olive green coloured bean that has a subtle sweet flavour. These Australian grown Mung Beans are Certified Organic and have no added preservatives. Versatile and easy to use; Mung beans are often sprouted; made into a delicious sweet or savoury paste; or cooked whole and added to a variety of recipes. Do not add salt while cooking, as this can make outer skins of legumes tough. 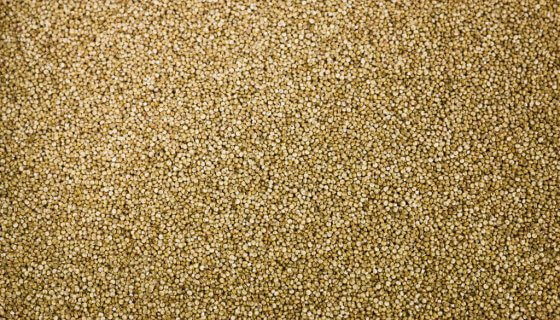 Cooked Mung beans are delicious in salads, veggie burgers, soups and hot pots. They can also be used to make a delectable paste, often used in Asian cooking including traditional steamed buns and Moon cakes. Simply blend cooked beans to a paste; or sauté pre-boiled beans in oil for a few minutes. Add a little sugar, and water as needed, continuing to sauté until a paste. 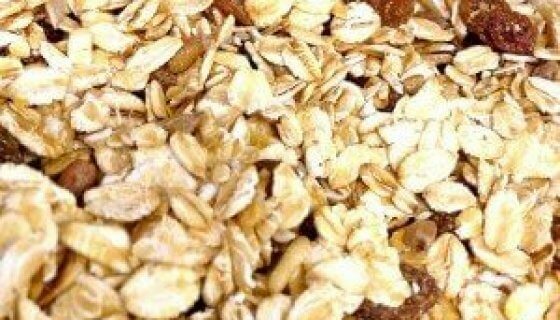 Use in recipes as directed, or add unsweetened paste to soups and stir fries.